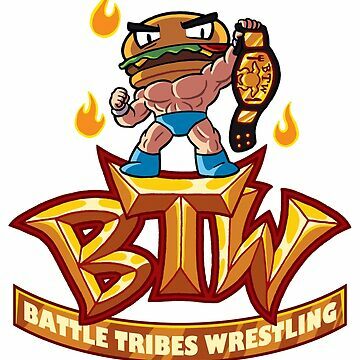 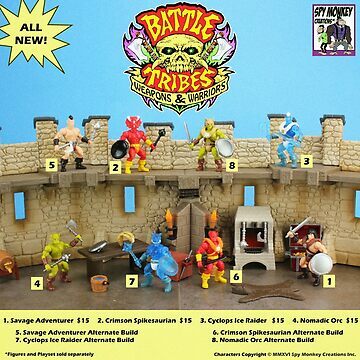 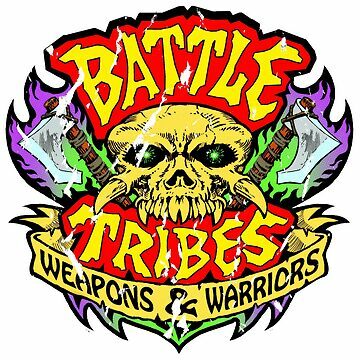 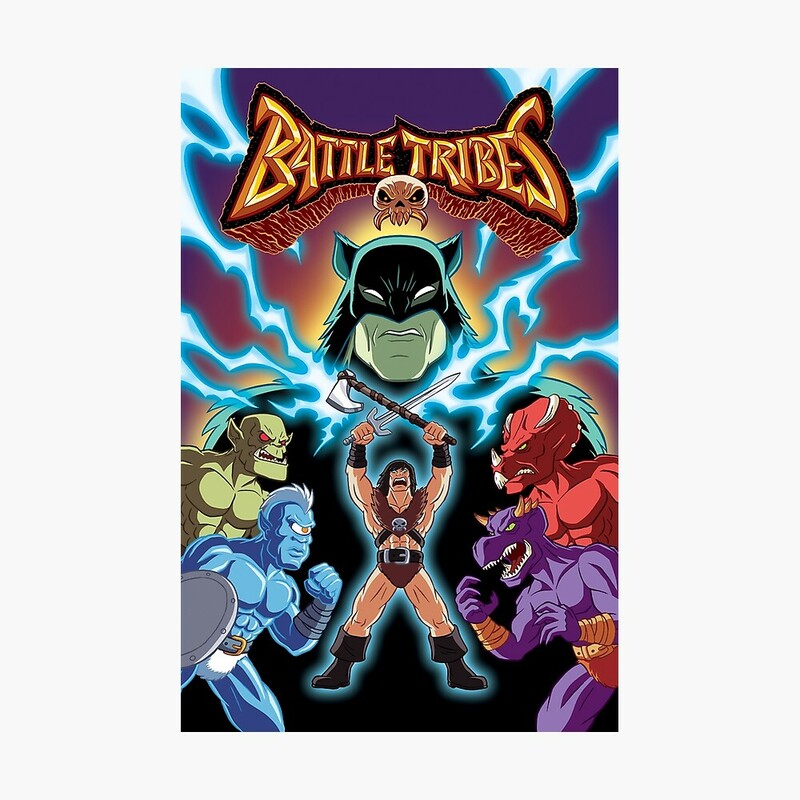 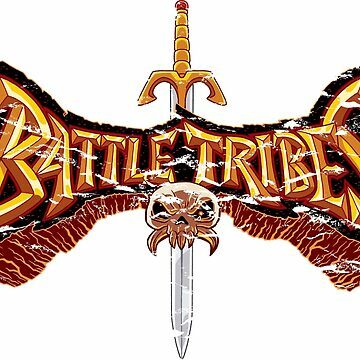 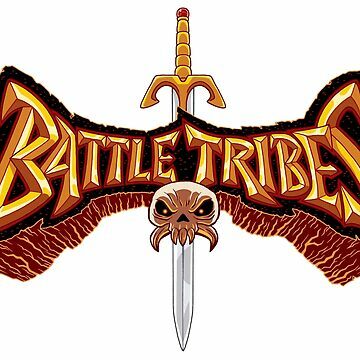 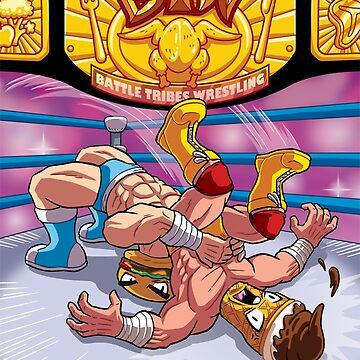 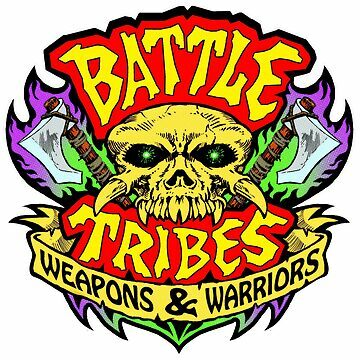 Welcome to Battle Tribes! 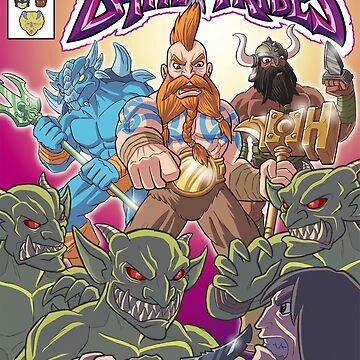 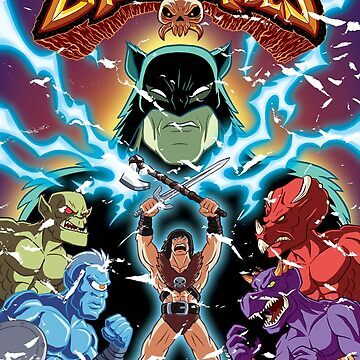 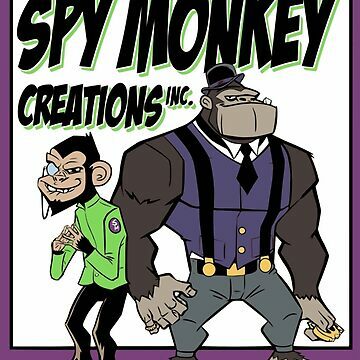 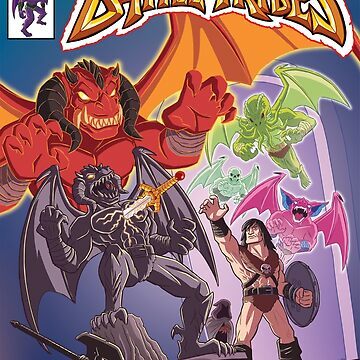 Join the Savage Adventurer and encounter orcs, cyclops, Spikesaurians and Dracosaurians! 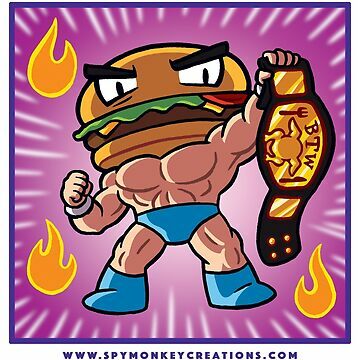 Art by Jason Ho!